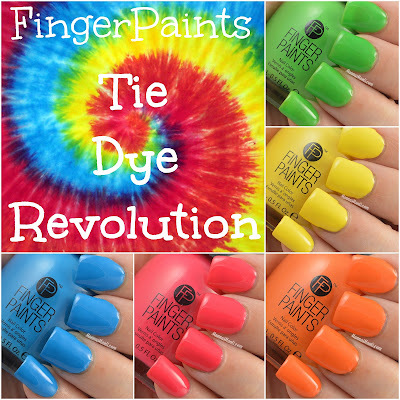 Fingerpaints is an under appreciated mainstream brand IMO. 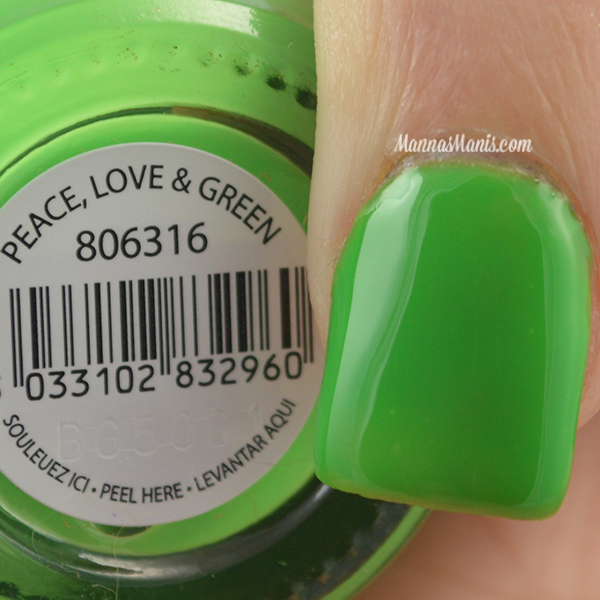 When I first started my nail polish journey, FP was one of the first brands I bought. Neons are the hot thing right now, and they played off that with a fun theme: TIE DYE! All of these swatches are 2 coats except Peace, Love & Green, which is 3 coats. The formulas were perfect, not too thick, not too thin. Topped with HK Girl. This collection is in stores now at Sally Beauty or online here.